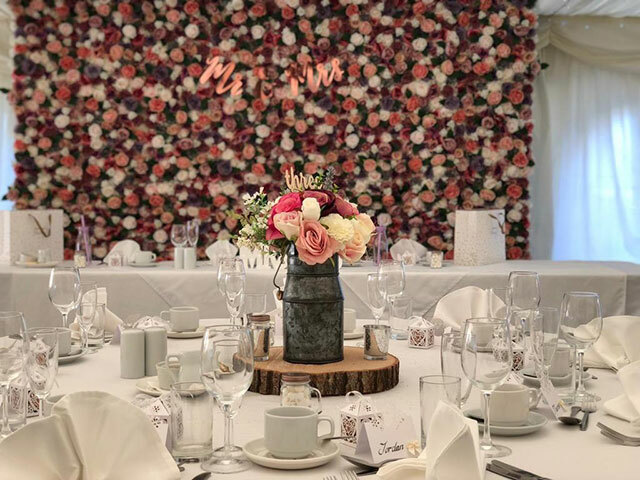 Hire our amazing flower wall for your wedding or event. 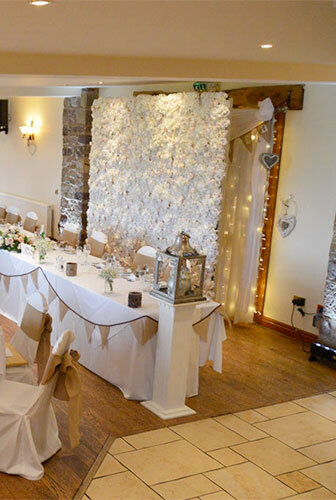 It creates a unique backdrop to all your photographs for the top table, cake back table or for individual photographs. 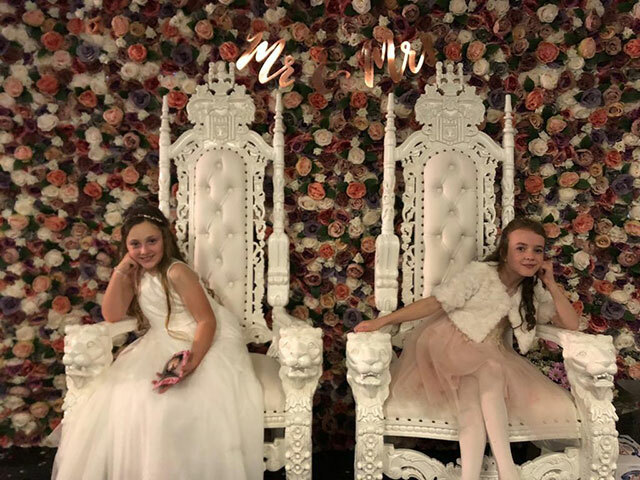 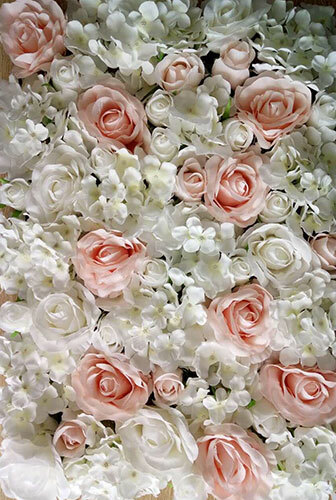 Our flower wall is made of high quality silk roses, peonies and hydrangeas, the neutral ivory tones of the flowers mean it complements most colour schemes. 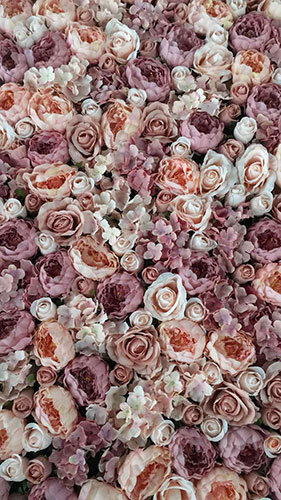 Or we have different colours and designs for all tastes.